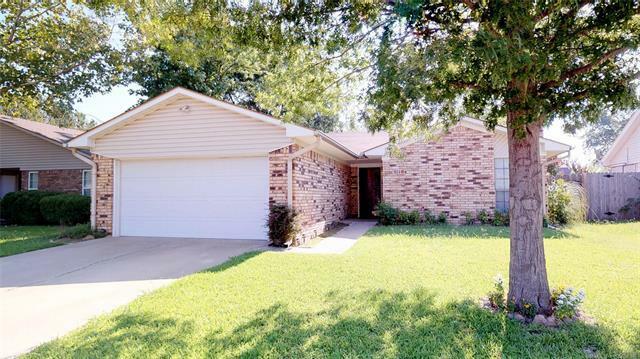 3 bed/2 bath home that features handicap accessible bathroom in master bedroom. Lovely flooring and plenty of storage are a few of this homes great amenities. Wonderful fenced in backyard in this east side location.